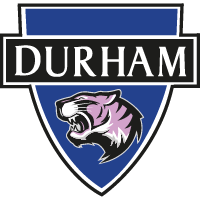 Durham Women FC are an ambitious club, and you can join them on their journey by sponsoring a player. Founded in 2013, Durham Women are growing year-by-year and you can be a part of this growing club by sponsoring a player. 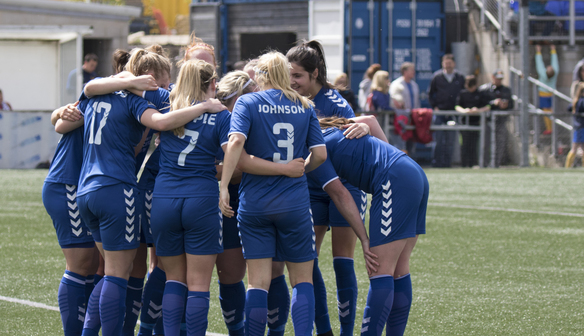 With packages to suit all budgets and numerous opportunities to advertise your business, sponsoring a player at Durham Women FC is a fantastic opportunity. All of our players are available to sponsor.